For many of us in the late 60’s this is what started it all. 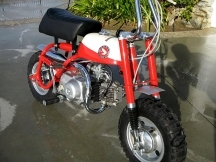 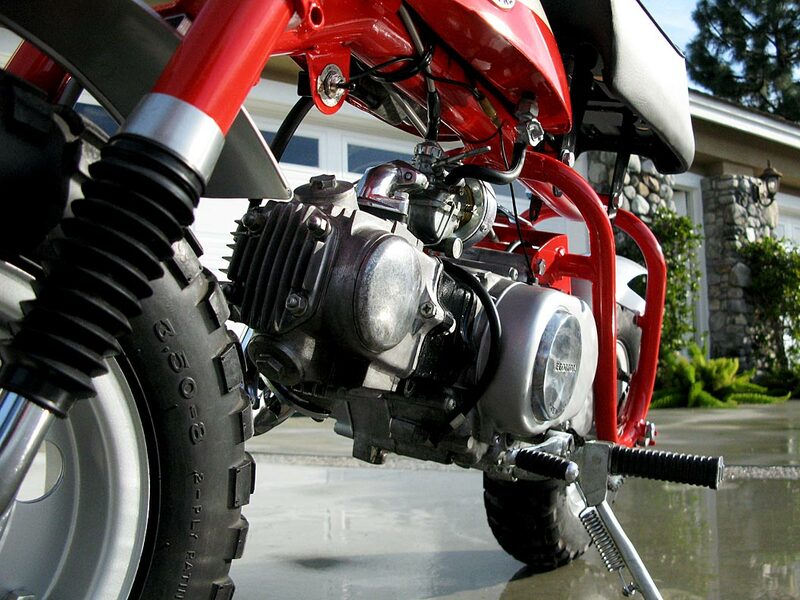 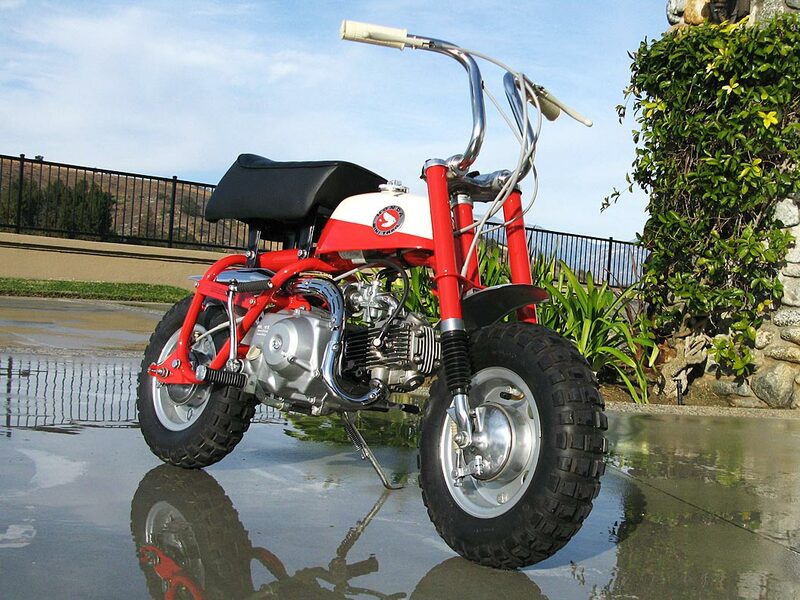 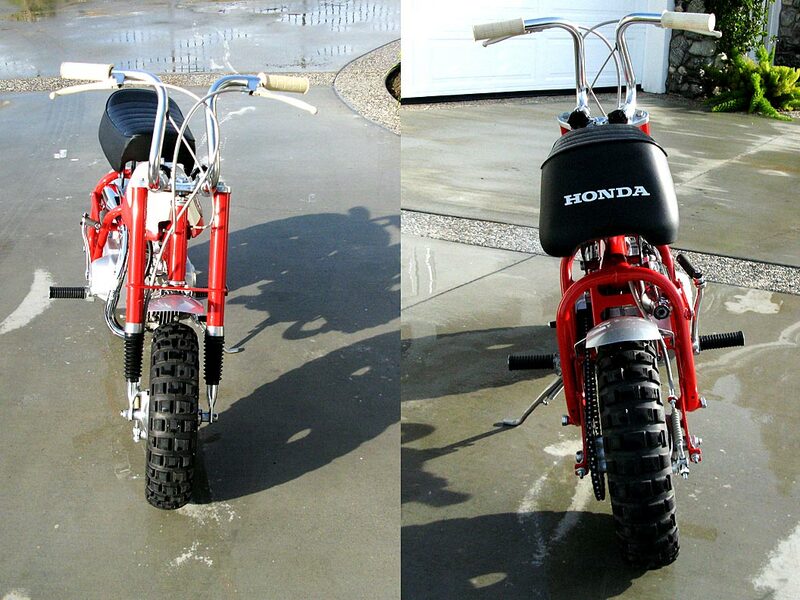 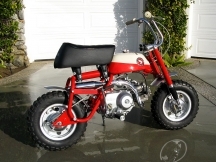 This little 50 CC was the dream bike for just about every 10 year old. We had one on our block and everyone stood in line to hop on and go 30 MPH! 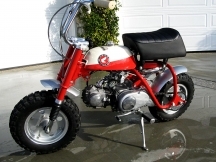 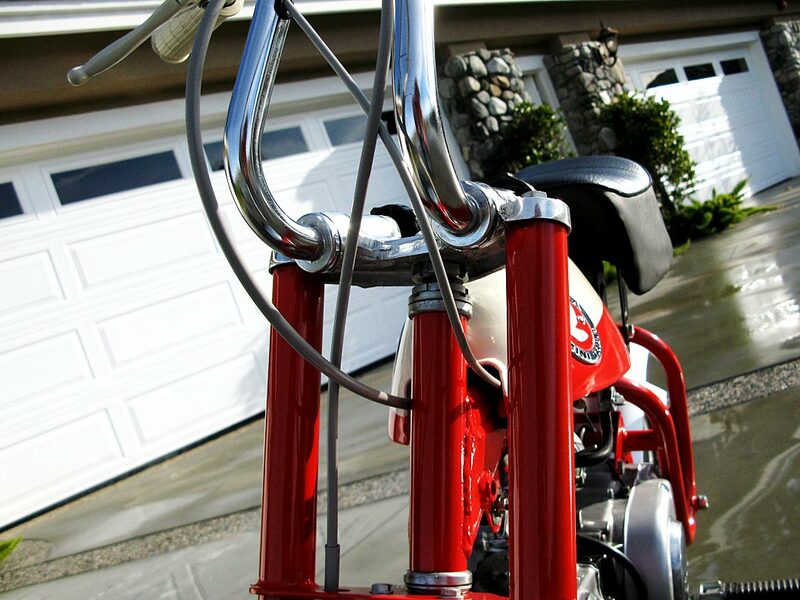 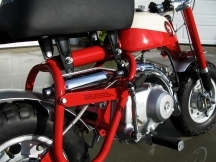 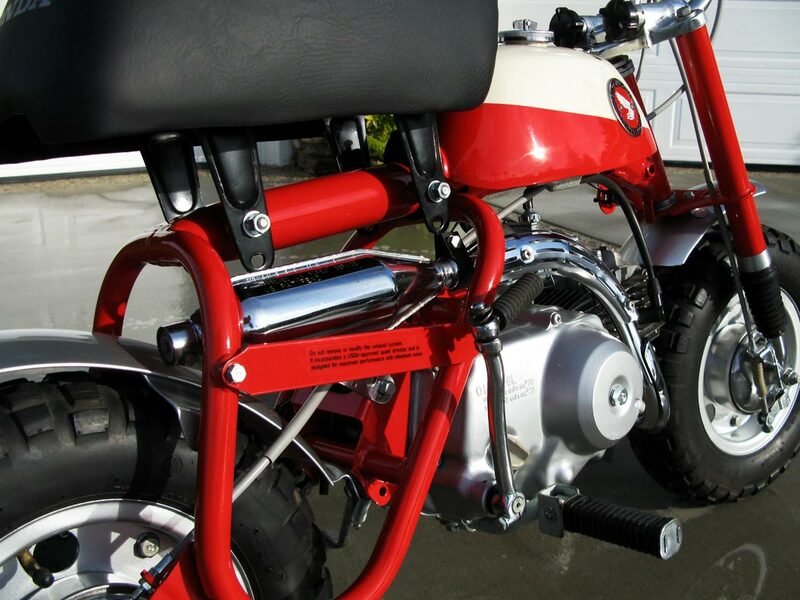 This particular model has been partially restored, but the motor is all original and the tires are those that were on the bike since day one. 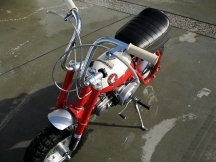 It is estimated to have 10 hours of light use and completely original. 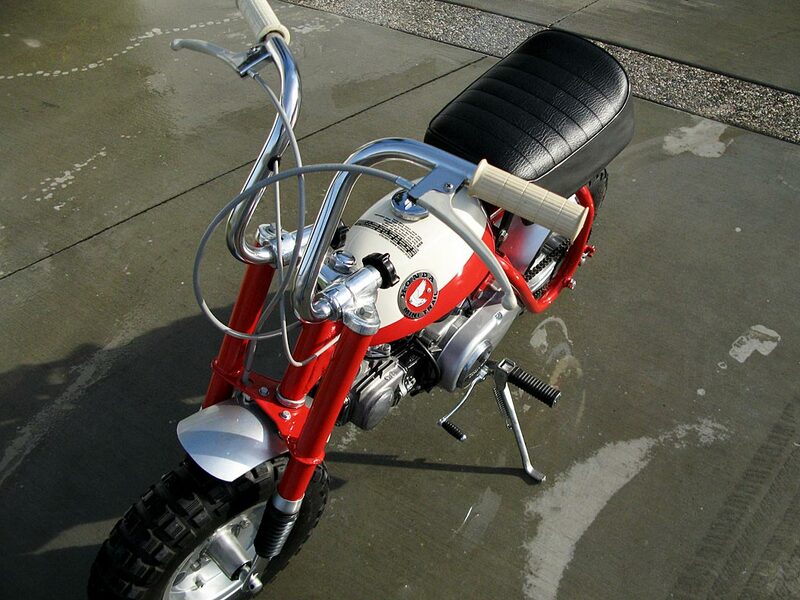 It was purchased at a garage sale in Minnesota, disassembled, painted and put back together. 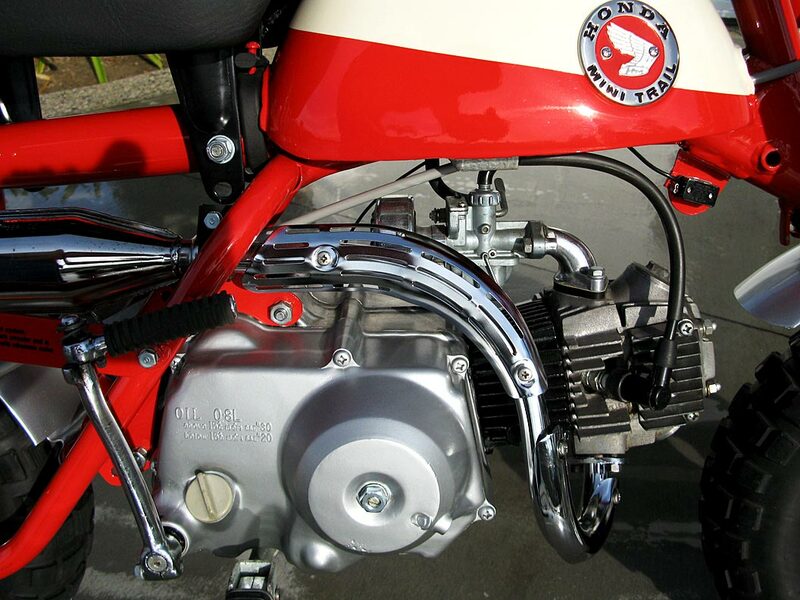 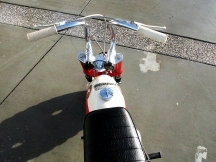 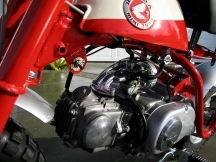 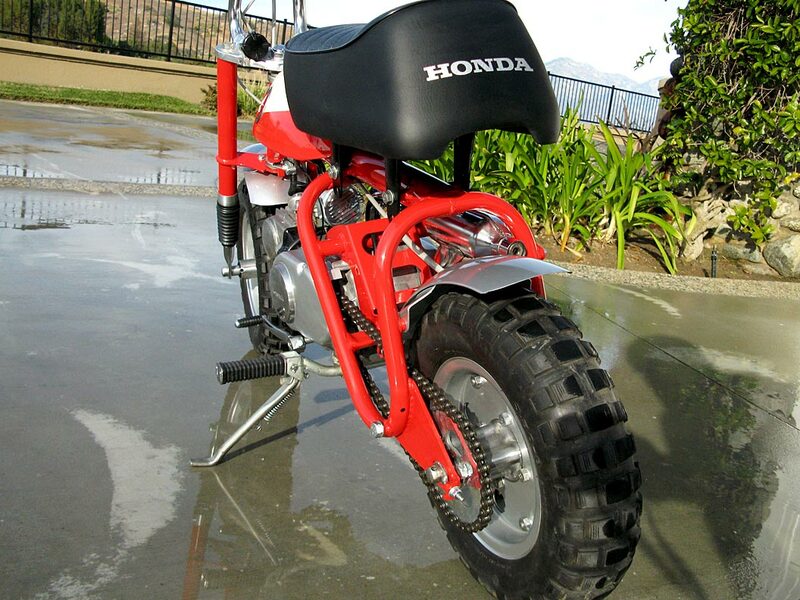 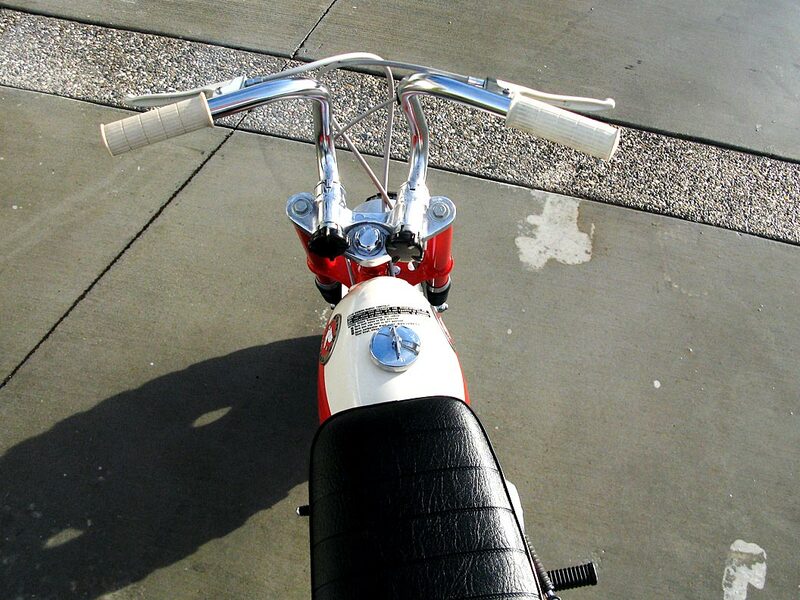 It is a nice piece of motorcycle history and the bike that familiarized many young riders with the Honda Motor Corporation.